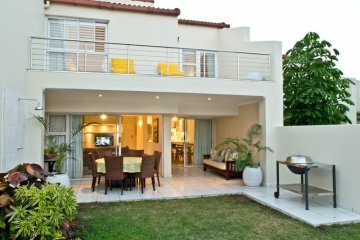 D3 Sea Lodge has private, direct beach access to the main bathing beach in Umhlanga Rocks. 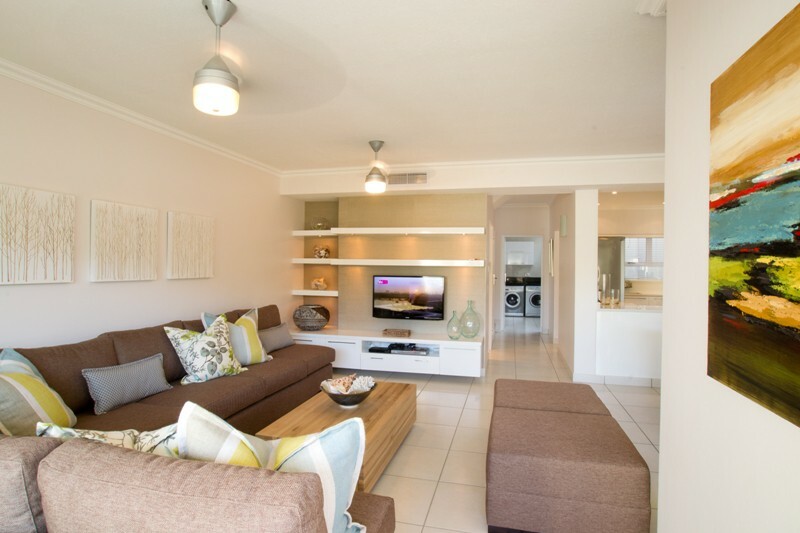 This duplex luxury self catering apartment consists of a lounge, dining area and a fully fitted modern kitchen. 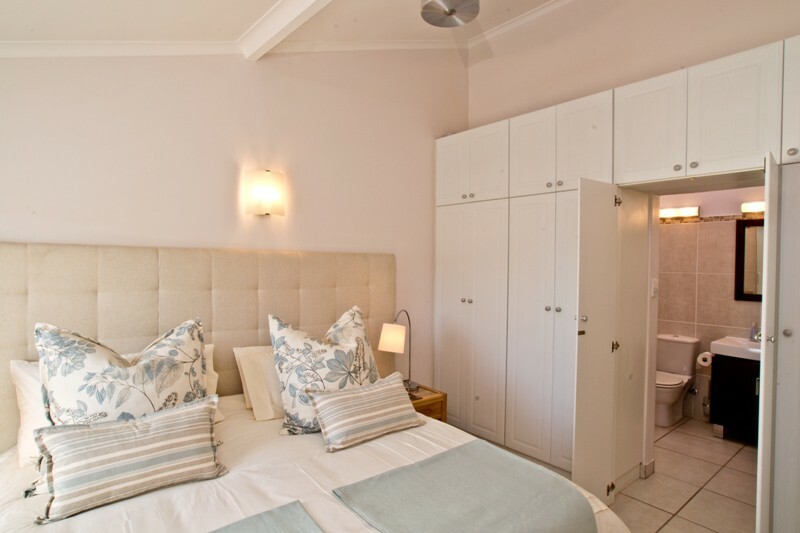 There are three double bedrooms with a main en suite. There are an additional two full bathrooms and toilets. 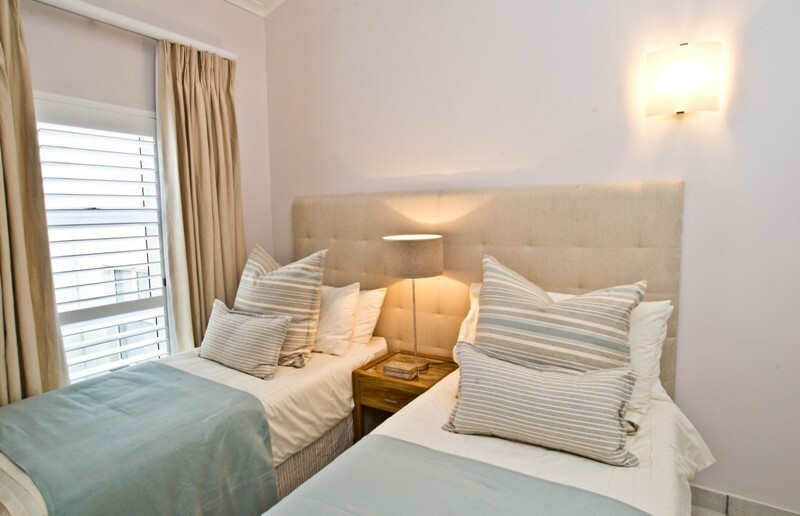 The apartment comfortably sleeps six people with a King-size bed in the main bedroom and the second bedroom (which can be reconfigured into twin beds on request) and two single beds in the third bedroom. 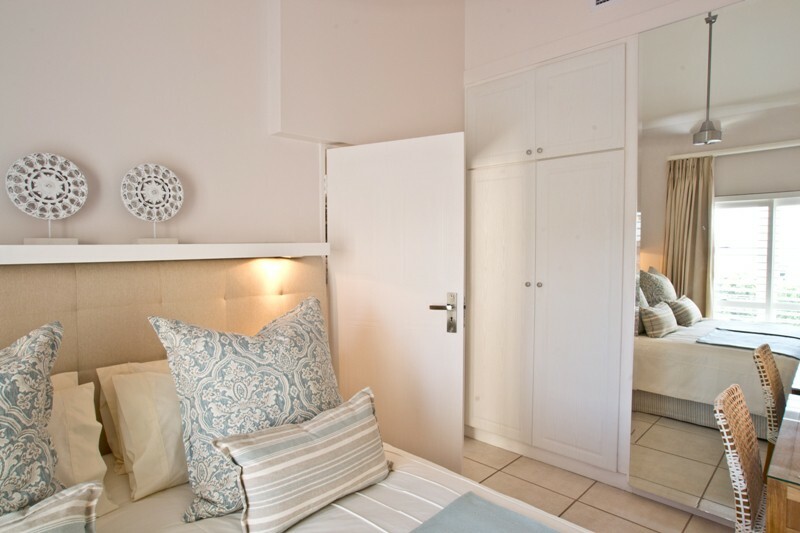 Quality linen, bath and swimming towels are provided. 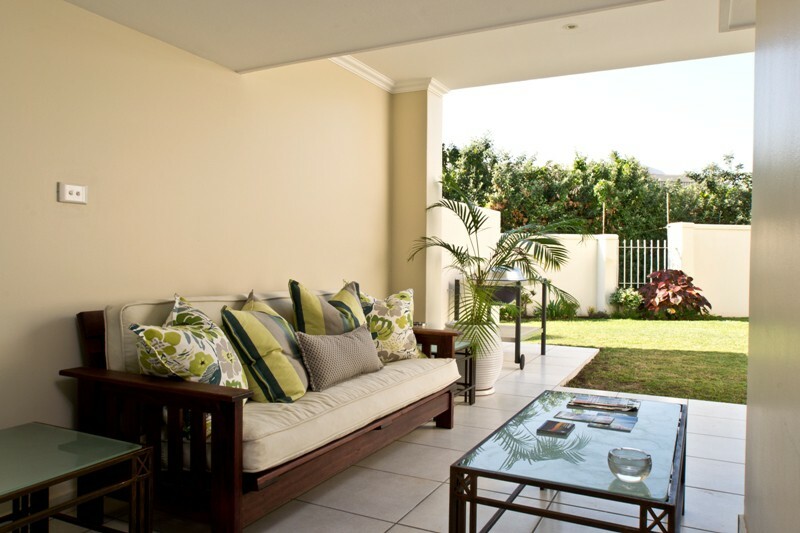 Off the lounge and the dining room are sliding doors onto a private patio and garden. Off the main and the second bedroom there is a shared balcony. 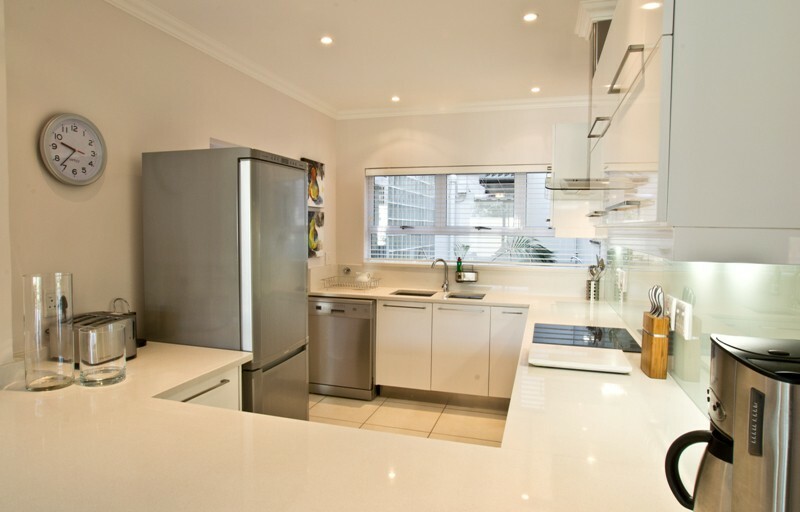 The modern kitchen has granite tops and is beautifully appointed and fully equipped. There is also a microwave oven, under counter oven and hob as well as a dish washer, washing machine and tumble dryer. 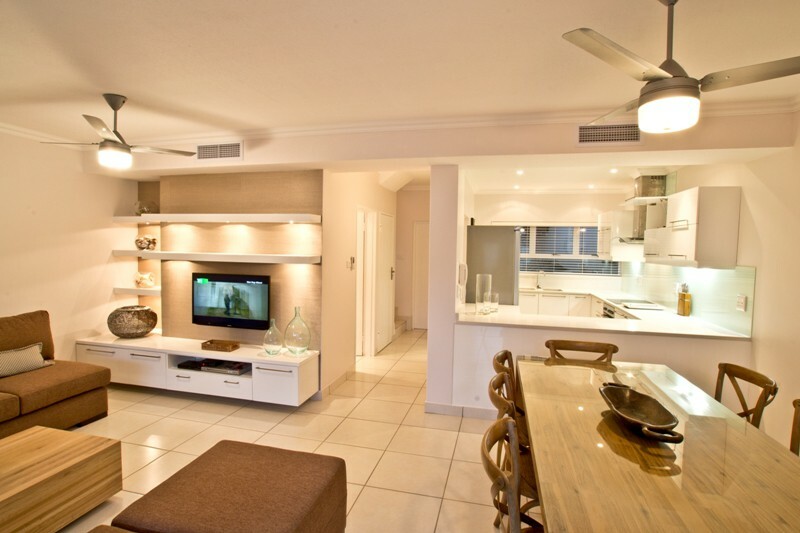 The apartment has satellite TV (DSTV – select channels) in the lounge and main bedroom as well as a DVD player. FREE Wi-Fi internet access is available throughout the apartment. The entire apartment is air conditioned. There are also ceiling fans throughout. 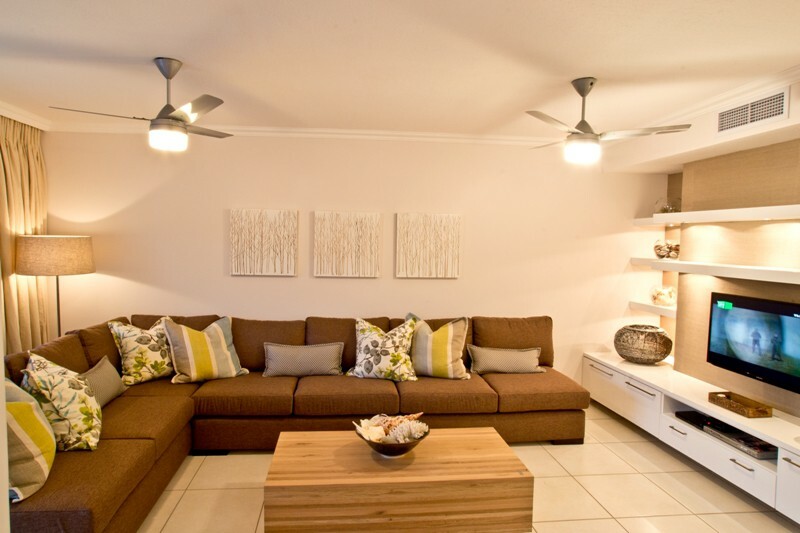 The apartment is serviced daily except on Sundays and public holidays. A braai (barbeque) can be enjoyed on the patio leading off from the lounge. Secure undercover parking in a single lockup garage and open guest parking and trailer parking is provided for your vehicles. 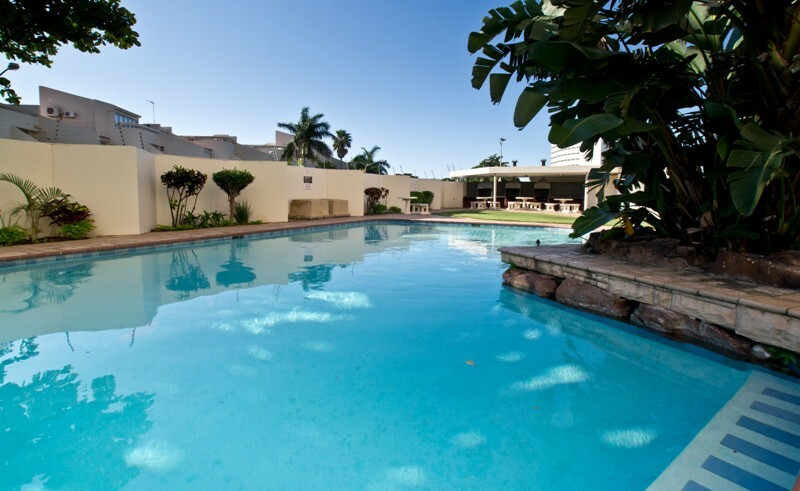 There is a swimming pool in the complex for the exclusive use of residents.